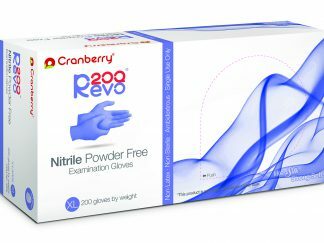 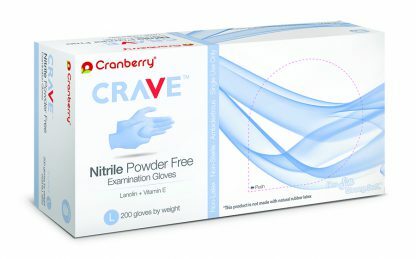 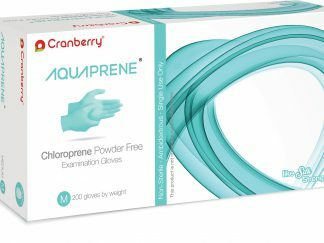 Crave is Cranberry’s newest powder free nitrile glove packed with our exclusive blend of lanolin and multivitamins* including A, B12, C, D3, E, and K1. 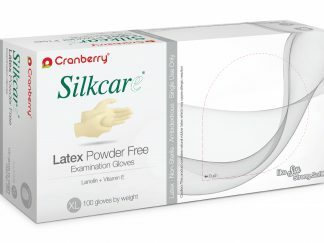 These moisture locking vitamins drastically reduce perceived skin roughness and dryness. Crave joins the rest of our Moisture Lock gloves that are clinically proven to boost moisture levels, retain hydration, and smooth rough skin.